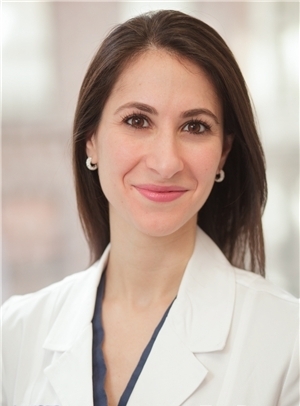 Dr. Nazarian serves as a faculty member at Mount Sinai Medical Centerâ€™s Department of Dermatology, where she completed her dermatology residency. While completing her medical degree at Tulane University School of Medicine she was awarded a grant from the Womenâ€™s Dermatology Society. She Â is a board certified dermatologist and Fellow of the American Academy of Dermatology.